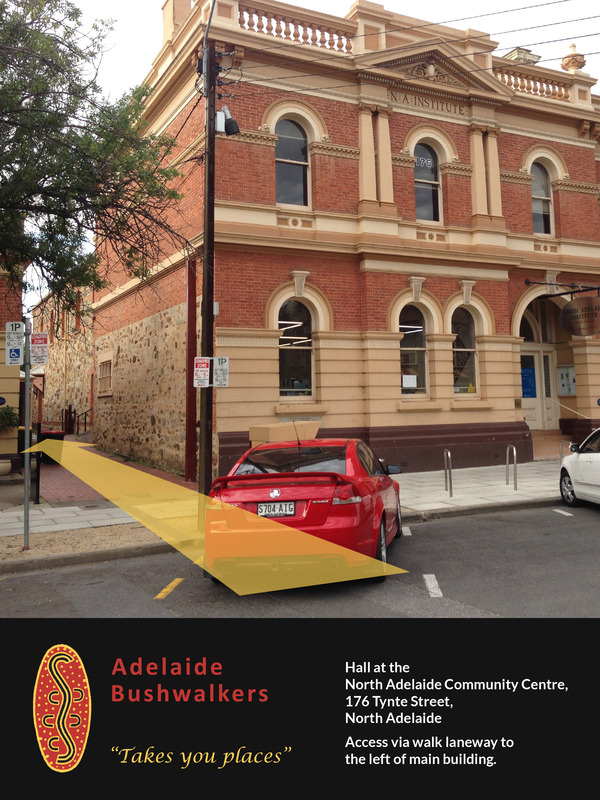 Adelaide Bushwalkers hold regular meetings to discuss upcoming activities. 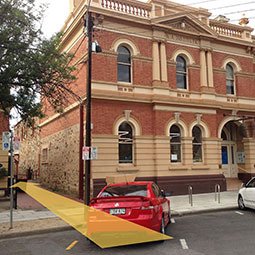 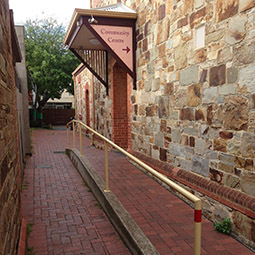 The meetings are held at 7:30pm on the 1st Wednesday of the month, in the hall at the North Adelaide Community Centre, 176 Tynte Street, North Adelaide (access via walk laneway to the left of main building). 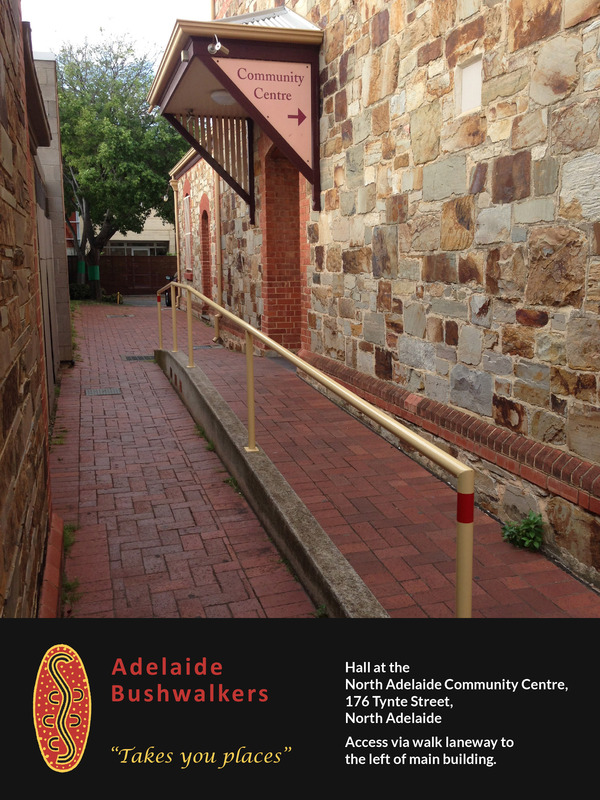 Find out more at our regular meetings at 7:30pm on the 1st Wednesday of the month.